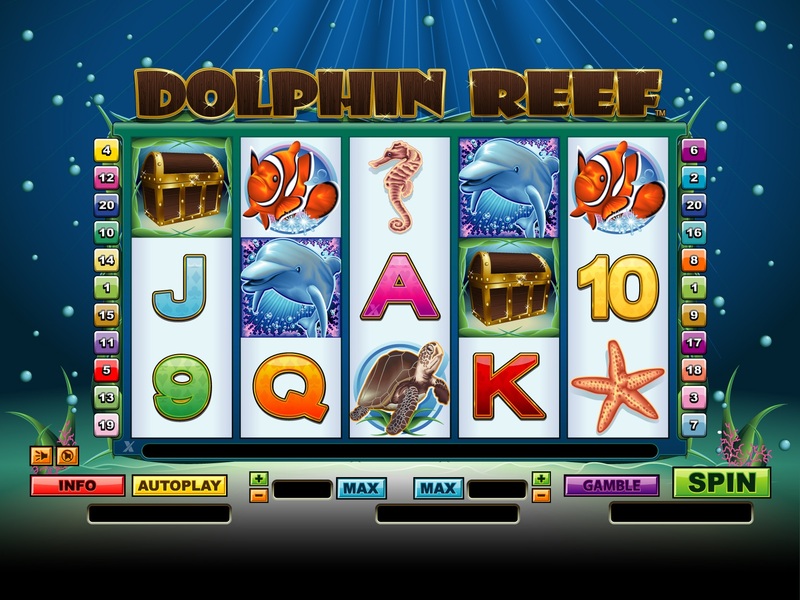 Dolphin Reef slot is an under the sea video slot machine coming from Next Gen Gaming where you can find all the creatures that leave under the sea and the special stars of this game will be the dolphins. While playing Dolphin Reef, you can notice that there are 5 reels and you can activate up to 25 pay-lines. As you start spinning the reels you can notice the fact that the symbols are made mostly out of sea creatures like: dolphins, starfish, turtles, sea horses and clown fish. There are also the minor symbols 9 to Ace. Another thing that you can notice right from the start is that these symbols will always have some hefty payouts attached. If you are lucky enough to get a good and lucky combination of symbols while playing this game, then you can start triggering the special bonus features. This way you could cash in some neat amounts of money as you activate the free spins feature, the scatter bonus or the wild symbol. The biggest splash you can get while playing Dolphin Reef comes from the free spins bonus round. This gets triggered every time you get the dolphin symbols on the second and fourth reel. When this happens the reels will expand and you are awarded with 5 free spins, while the second and fourth reels will be completely wild. This is the re-spin feature and it can provide you with some of the highest payouts while playing this game. There is also the treasure chest symbol which is the scatter. There are some special payouts available for this symbol and you need at least 3 of these symbols in order to trigger the payouts available. This way the money wagered will be returned to you with a 3x multiplier for 3 symbols, 10x for 4 symbols and 100x for 5 scatters. The biggest payout available for Dolphin Reef slot is given when you get 5 clown fish symbols. 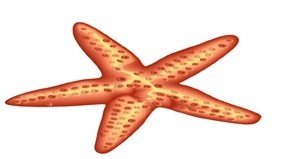 Get 5 of this symbol and you will be leaving with a 5,000 coins prize. If you take a quick look at the pay table you can easily notice that there are plenty of other combination of symbols that can provide you with some decent pays. 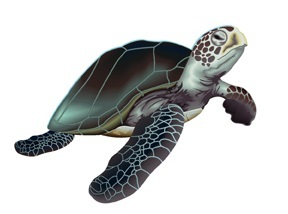 This game can easily become your favorite from NextGen casino’s Gaming, especially if you are interested in the sea wild life. There is a solid amount of action available and this is thanks to the features available. It won’t take long before you get familiar with all the features and once you do that you can always enjoy this game even more. 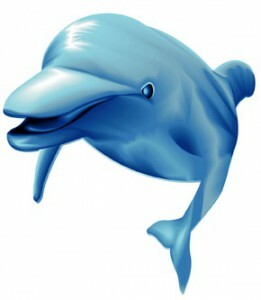 The Dolphin Reef is available to play in your browser, but also on a download version plus the mobile version. There are many reasons why you should start spinning the reels of this video slot game and it won’t take long before you can start seeing a positive ROI.